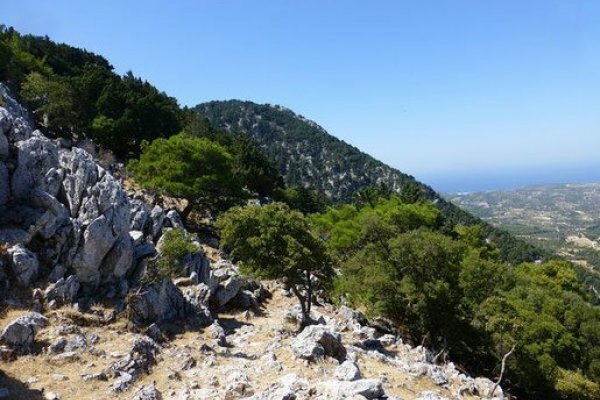 Check out our latest news & events and be ready for your holiday in Rhodes! The best thing about visiting Greece – other than the incredibly hospitable locals, amazing food and unbelievable beaches – is the history. Greece is steeped in mythology and history that makes it an interesting a diverse place to visit – especially if you want to look into the way the towns are shaped and follow the architectural footprints through time. For some of us, a holiday is not a true holiday unless you come away with some new found knowledge. Human nature compels us to learn more and understand our environment and museums in Greece are famous for their eye opening exhibitions and love for their history. Visiting Rhodes is no exception, you can expect to discover ancient communities, traditions and structures – some of which still stand today. 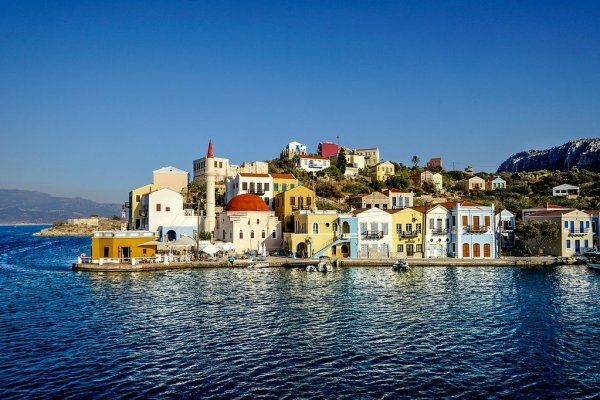 Greece is one of the best destinations for a family holiday, whether you’re on mainland Greece, one of the main islands like Rhodes, or one of the smaller Cyclades islands like Paros. 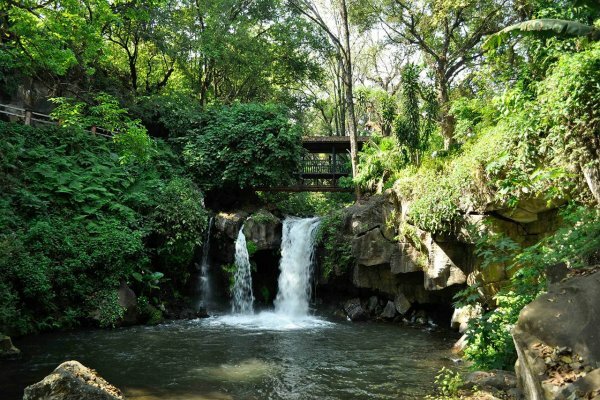 While there is plenty to do and see in all of these locations, it is always popular for many families to spend some of their holiday by the beach. For families, some are happy with a good book and a sunbed, but some of us need a bit more excitement and action to keep us occupied, even when we’re at the beach. 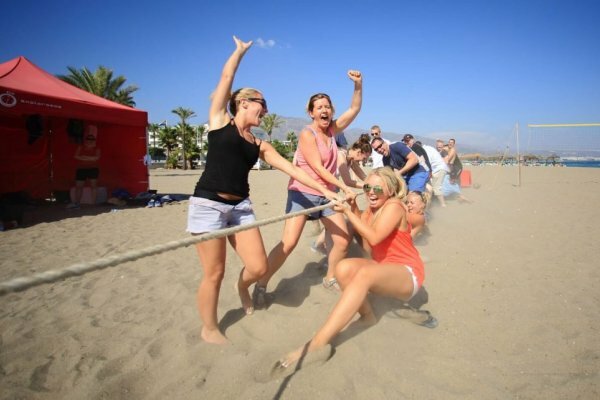 Here are our top 8 beach games that are perfect for the whole family, perfect to play on any of Greece’s sandy beaches. Situated on the Greek island of Rhodes, Lindos is a town full of ancient history and legends, a lot of which is still evident today. Famous for being the second most visited archaeological site in Greece, coming second only to Delphi, there are many artefacts, buildings and monuments packed into this small town. 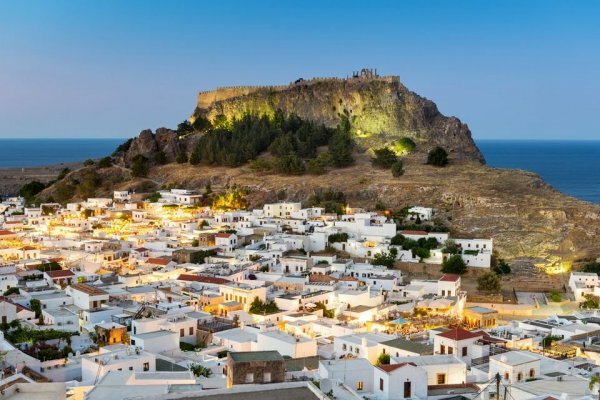 Sat on the east coast of the Greek island of Rhodes, Lindos is a popular holiday destination. 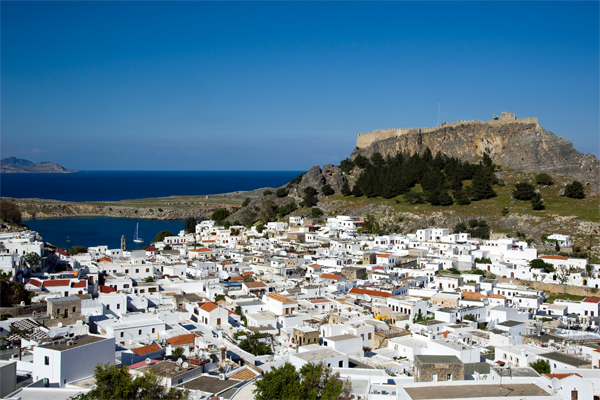 Only 50 km south of the town of Rhodes itself, the village of Lindos is famed for its ancient and picturesque sites. 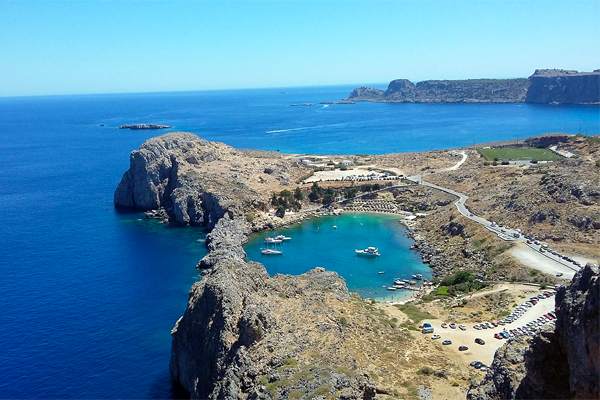 If you’re already visiting Rhodes or if you’re considering a trip to Greece and not sure where to go, we want to show you why Lindos should be at the top of your list.